In order to fulfill the various requirements of our clients, we are instrumental in offering FRP Pawda. 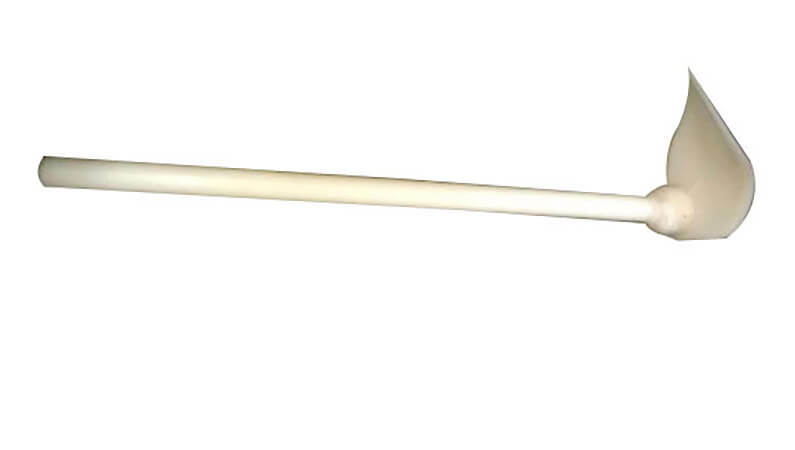 The offered hoes are manufactured using high grade raw material and sophisticated technology under the supervision of our trusted vendor’s skilled experts. 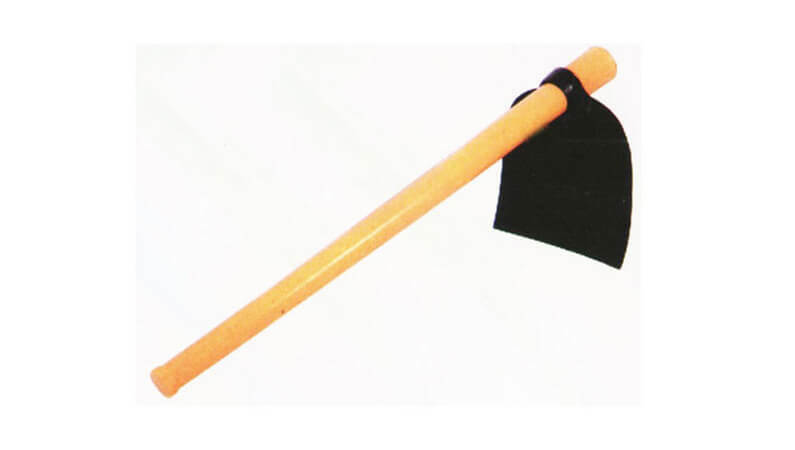 Our offered hoes are widely used in gardens and field for digging work. Further, these are stringently tested on various stages at our vendor’s quality unit. Nikunj Reinforced Plastics was established in Vapi, Gujarat, India in the year 1992 as a pioneer in Filament Wound Technology for FRP/PP/HDPE and thermo plastics lined FRP/GRP, high quality anti-corrosion industrial products. UPVC, CPVC, PP, PPR, PVDF Lined FRP piping systems, tanks, vessels, scrubbers, blowers and equipment, etc., that are tailor-made for clients specific need to ensure complete corrosion resistant composite solution.